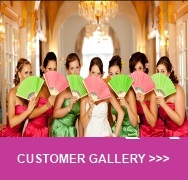 Our exclusive wooden fan favours are perfect for wedding and party favors. 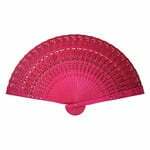 These beautiful wood folding fans are handmade, therefore feature intricate assorted designs and tassels. 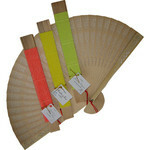 These wooden fan favours are ideal for a garden themed wedding or outdoor summer time wedding favours. 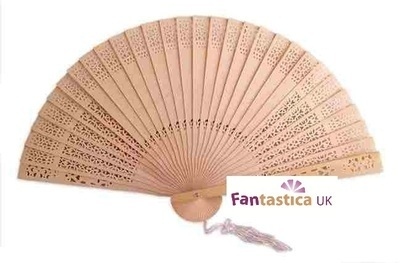 Present these beautiful wooden fans decorated with optional organza ribbon and a personalised tag for a unique wedding favour idea. (tags not included). All decorated wedding fans are handmade therefore please allow up to 2 weeks for delivery if organza bows are required. Bows are subject to minimum order requirement.